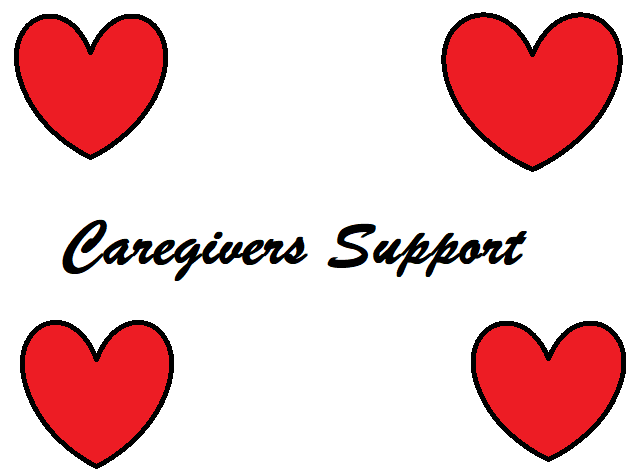 This group for caregivers fosters the setting for sharing information, insight, advice and encouragement. They provide an opportunity to learn from others who face the same challenges, and allow you to talk about your experiences. Caregiver support group meetings can give you new approaches to caregiving, including ones that worked for others in a similar situation. You can also gain perspective and caregiver stress management tools that come from hearing others talk about their experiences.